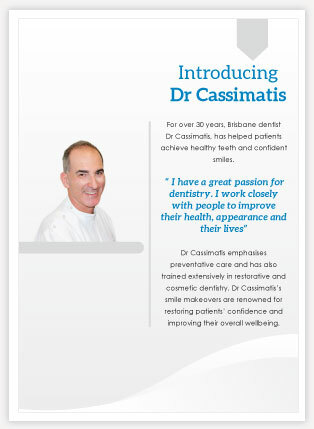 For over 30 years, Brisbane dentist Dr Tony Cassimatis has helped patients achieve healthy teeth and confident smiles. 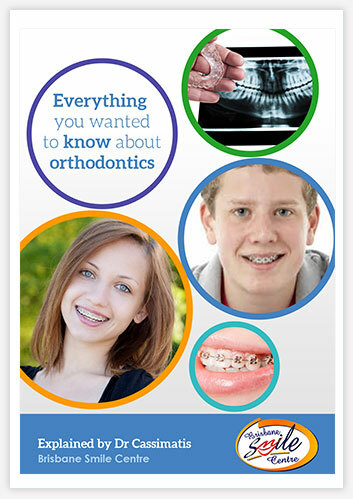 "I have a great passion for dentistry. I work closely with people to improve their health, apprearance and their lives." 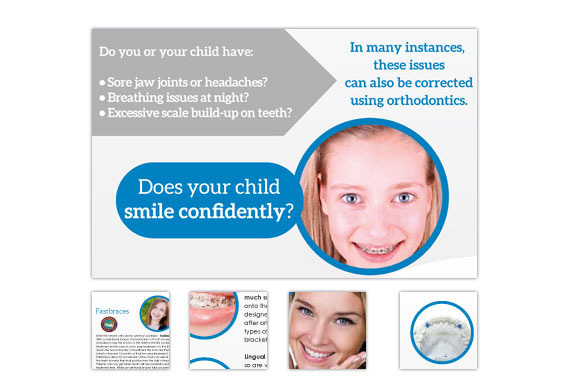 Dr Cassimatis emphasises preventative care and has also trained extensively in restorative and cosmetic dentistry. 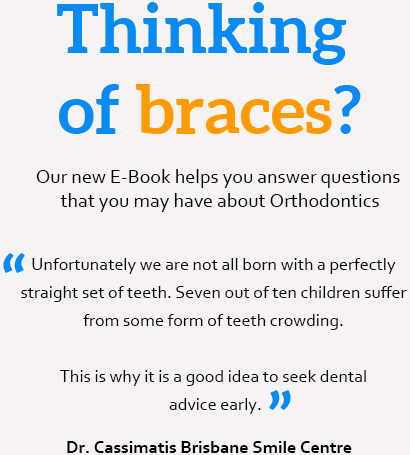 "I've written this book for parents, children and adults who may be considering orthodontic braces and want to know more about the orthodontic options available."